Senator Ben Cardin (D-Md.) and Senator Susan Collins (R-Me.) have been steadfast supporters of small brewers in their respective states and across the U.S. Both are members of the Senate Small Brewers Caucus and on February 4, 2015 they reintroduced the Small BREW Act (S. 375), bi-partisan legislation that would recalibrate the federal excise tax for small brewers and create local manufacturing jobs. 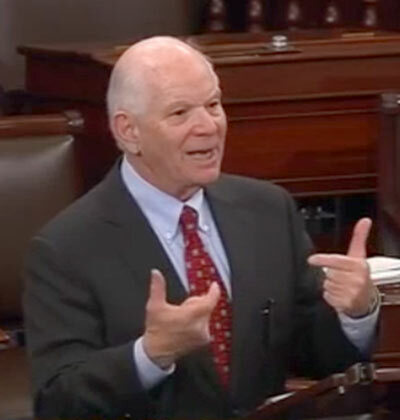 Following the reintroduction, Senators Cardin and Collins took the floor again on February 5, 2015 to make a statement regarding the Small BREW Act. Take an inside look as they show support for American craft brewers on the Senate floor.